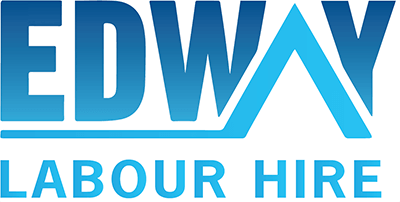 Edway Labour Hire is continuously looking for Registered Nurses (Aged Care) for our clients and we currently have several positions available in NSW and VIC. As a Registered Nurse (Aged Care), you will work in permanent capacity delivering high quality nursing care to all residents at this established aged care facility. You will give direct nursing care to the residents based on legislative requirements.